Something magical happens when our plain yoghurt and fruit or honey come together. You design the perfect bite. Rich, creamy, and bursting with flavour, but surprisingly fat-free. 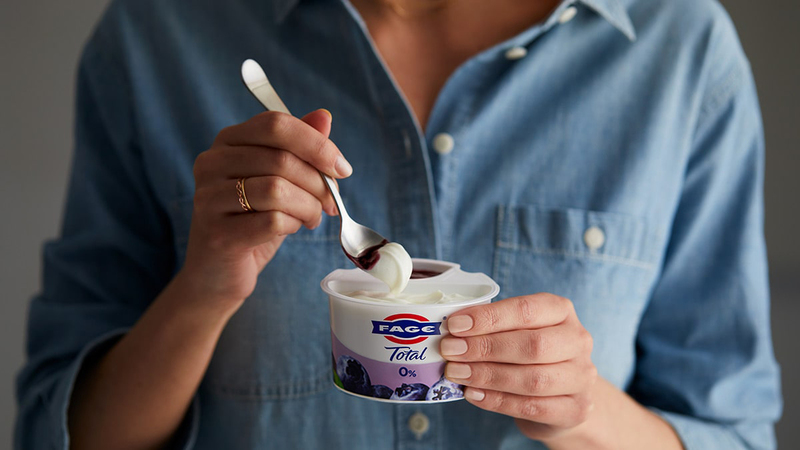 The Dip: Some prefer to delicately dip a spoonful of sweet topping into the creamy yoghurt. The Pour: Others like to boldly pour the sweet side into the creamy yoghurt and, in one confident scoop, enjoy the perfect pairing of yoghurt and sweet fruit or honey. There are different ways to enjoy your favorite Split Pot, just grab a spoon, be creative & enjoy the yum!